The plea, which has sought a stay on the operation of the high court's August 23 order, has alleged that the order was "patently erroneous" as it amounted to imposing a "blanket ban" on the media reporting in the case. "The high court was not justified in ignoring that the effect of the impugned order was a gross infraction of the fundamental right of the people to know and freedom of the press which is guaranteed under the Constitution," the plea, filed through advocate Fauzia Shakil, said. In the plea filed before the apex court, the petitioner, a journalist, has claimed that there was no material before the high court to come to a conclusion that the media reporting may hamper the ongoing investigation in the case. "The high court committed an error in appreciating that the blanket ban had a chilling effect and is a direct assault on the rights of the public at large as also the rights of the fourth estate under Article 19(1)(a) of the Constitution," the plea has said. The petitioner has also said that it was because of the pro-active role of the media, the "shocking incident" was exposed and imposing a blanket ban on reporting the probe into the case was "arbitrary". "The impugned order is erroneous since it ignores that the reporting of follow up affirmative state action against its own establishment has a positive effect on the minds of the public at large and more particularly encourages similarly situated victims, who may still be living harrowing experiences as victims of such undisclosed crimes to come forward and report similar incidents," it said. "The impugned order is erroneous since the high court failed to appreciate that news is perishable. A prohibition on the right of the press to report in time amounts to a corresponding prohibition on the right of the public to know in time and this results in an immediate deprivation of the fundamental rights. It also has the effect of reducing news to a mere historical effect," the plea has said. 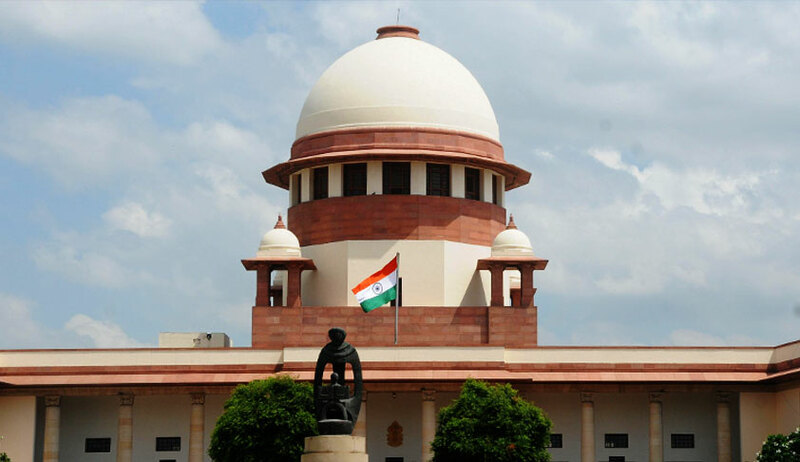 The apex court had earlier taken cognizance of the incident after a letter was written by Patna-resident Ranvijay Kumar highlighting the issue of repeated interviews of the alleged victims of Muzaffarpur shelter home being published and aired.